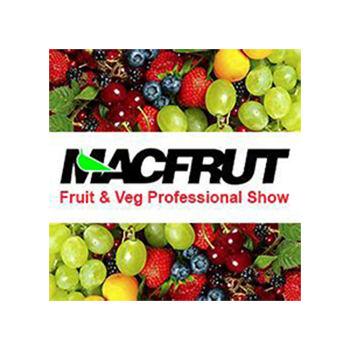 Macfrut is the fair dedicated to the fruit and vegetable supply chain. It takes place at the Rimini Expo Centre from Wednesday 8th to Friday 10th May. In this edition there will be the Greenhouse Technology Village, that is a village of the innovation in the greenhouse and two international congresses, one entitled «Table Grape Meeting» and the other entitled «Biostimulant International Congress». Both will take place on Friday 10th May. There will be also three workshops and a conference organised by L'Informatore Agrario on fruit and vegetables. The conference will be on innovative agrotechniques for table grape.